You can choose any one option from plus, minus, multiply and divide. It will keep asking questions on the option you selected untill you give wrong answer or if there is timeout. You have only 15 seconds to give answer. 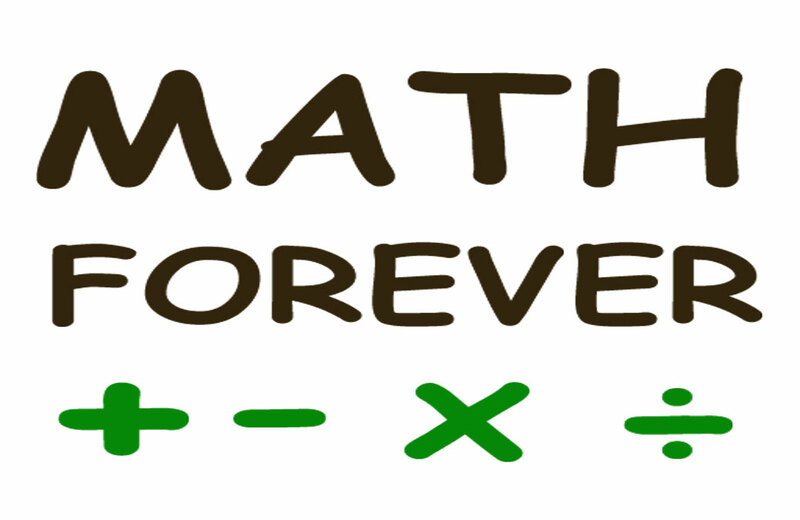 Math Forever start with single digit questions and after each level number will increase by one digit. Each level have 20 questions. 432 – 178 in level 3 and so on. 23 x 9 in level 3 and so on. 18 / 9 in level 2 and so on.